ToursOut of London ToursFull day Oxford Cambridge Tour London Tours. 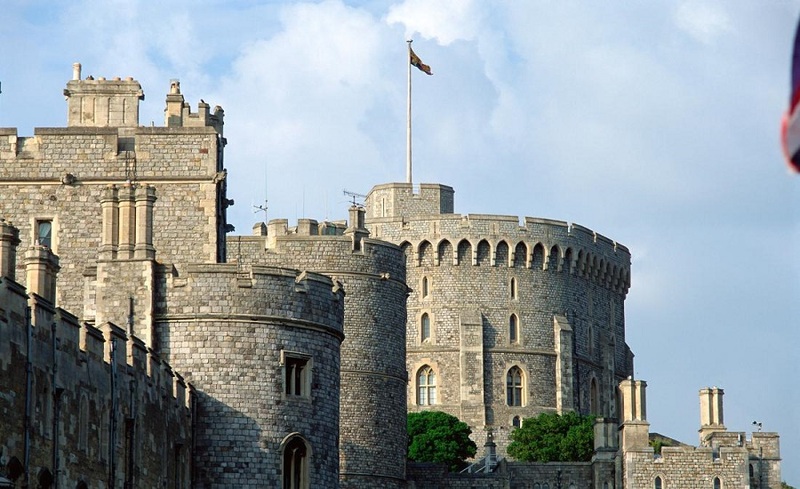 Full day Oxford Cambridge Tour London Tours. Return (approx. ): Returns back to London around 7:00pm. 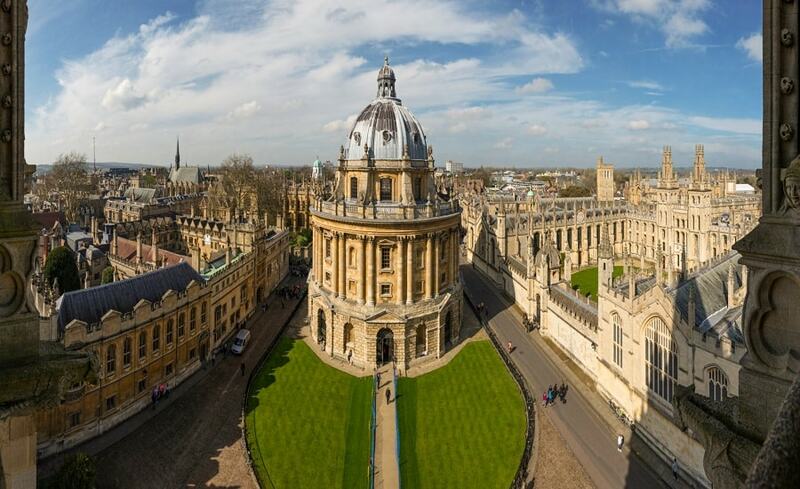 Follow in the footsteps of Oxford’s famous students, from C.S. Lewis to Bill Clinton. 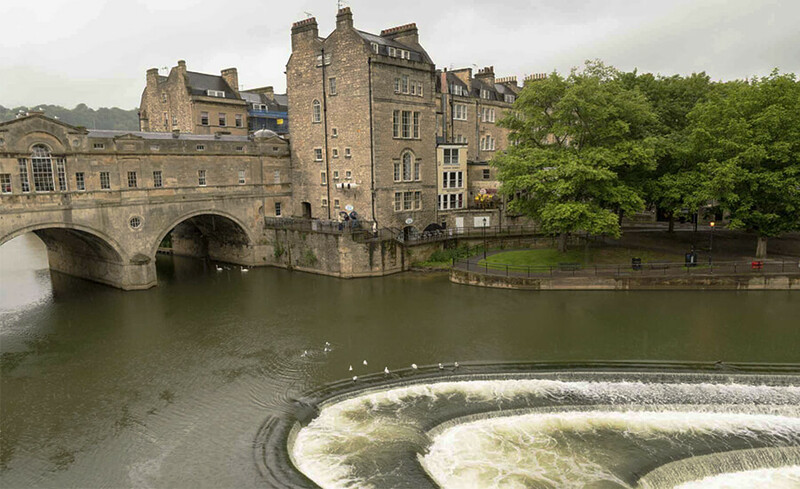 We stroll the captivating college courtyards and cobbled lanes of this historic university town. See the Bodleian library – one of the oldest in Europe. You’ll be captivated by the unspoilt narrow alleys and ancient squares of this naturally beautiful town. A treat for all the Harry Potter fans who will instantly recognize Christchurch college as it was one of the major locations for these films. Marvel at the magical grandeur of the Great Hall, used as the setting for Hogwarts! 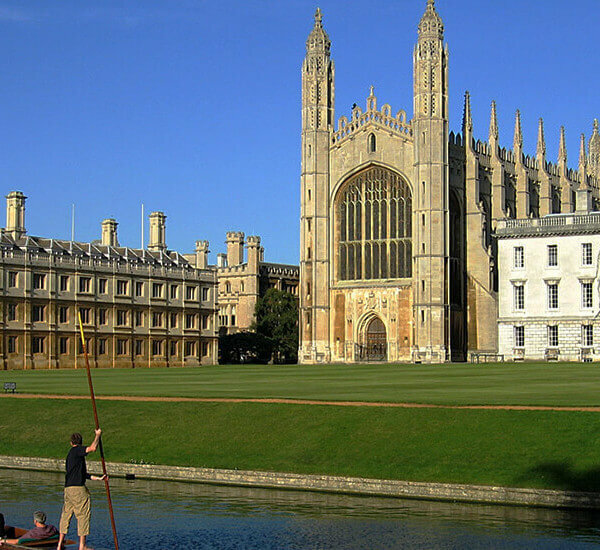 Visit the well know city of Cambridge home to the famous University of Cambridge, which includes the renowned Cavendish Laboratory, King’s College Chapel and the Cambridge University Library. Marvel at the oldest college that still exists – Peterhouse. It dates back to 1824. In 2009, the University of Cambridge reached a special milestone – 800 years of people, ideas and achievements that continue to transform and benefit the world. Celebrating the best of Cambridge’s rich history and looking forward to the future, the University reflected on the myriad achievements and world-changing ideas born within its walls, from the establishment of the fundamentals of physics to the discovery of the structure of DNA; from the transformative thinking of great Cambridge philosophers, poets and artists; to the groundbreaking work of its many Nobel Prize winners.